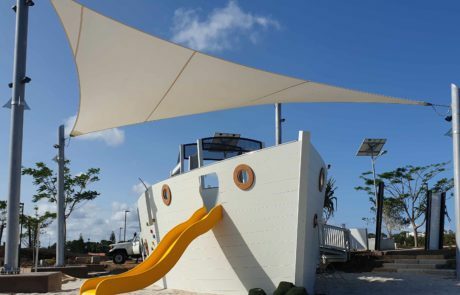 Modiform is a boutique construction firm specializing in shade sails, waterproof sails and custom built outdoor structures in Brisbane. Our team of innovative designers and expert project managers work together to successfully deliver a wide range of architectural shade solutions. We take a balanced approach to our design that combines aesthetics and functionality to find the perfect shade solution. We are designers and builders of high quality, functional and stylish outdoor shade products by combining quality materials with expert knowledge in design to create excellent shade sails and waterproof shade solutions. 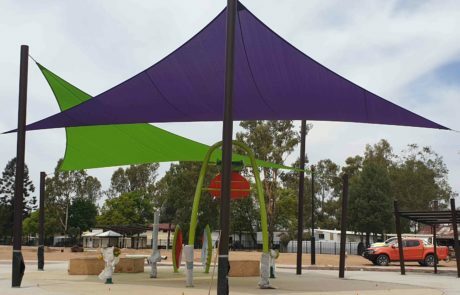 From one-piece shade sails for backyards and driveways to larger projects for schools and commercial areas, we have extensive experience in delivering shade solutions of all sizes. 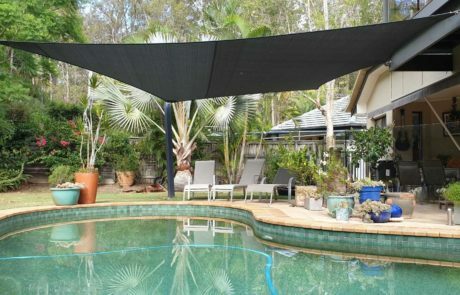 Catering to both residential and commercial clients, we’re the superior choice for shade sails in Brisbane. 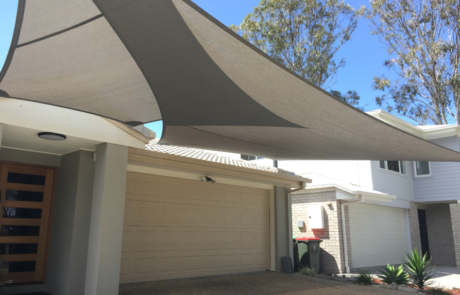 Take full advantage of your outdoor areas and enjoy the best that Queensland has to offer with custom Modiform shade sails, Brisbane. Modiform does more than simply build shade sails. 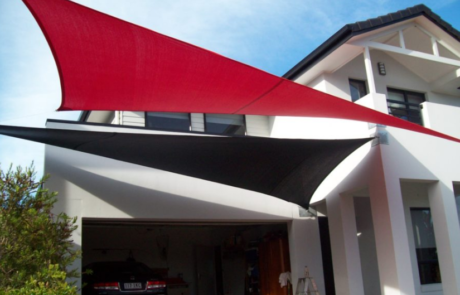 We work with you to Custom Design Brisbane Shade Sails to solve your site’s unique shade problems. 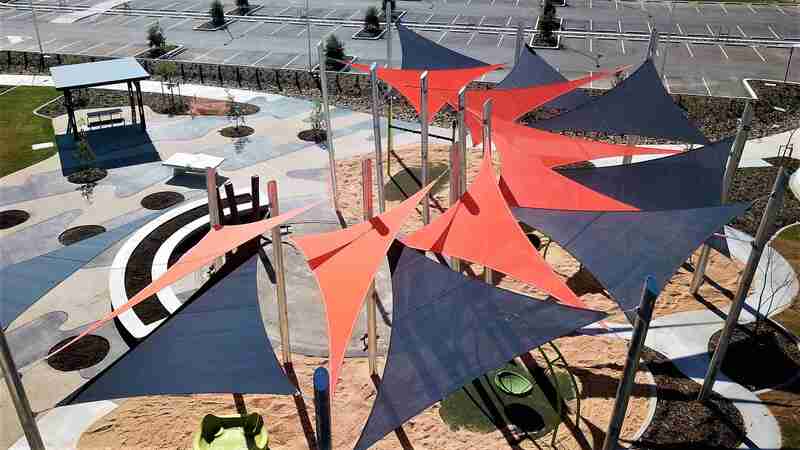 Each of our custom designed shade projects is created using only the highest quality materials that are delivered by a team with vast experience in handling projects of all sizes. Special design consideration is given to ensure that the required shade and weather protection is achieved while creating stunning, usable outdoor spaces. We’re committed to delivering every shade project on time and on budget and look forward to assisting you with your shade sail needs. Block out harmful UV rays, reduce the effects of dangerous weather conditions, and protect your family and furnishings with custom designed umbrellas and shade sails. The ModiForm range includes architectural shade sails, fixed umbrellas, tension membrane structures, shade canopy structures, privacy fence screens and more, suitable for both domestic and commercial applications. All ModiForm shade structures are designed and developed to an engineering standard, providing longevity with adequate protection specific to your requirements. ModiForm also offers a comprehensive installation service. Once manufacturing has been completed, we’ll return to your site for the installation, using durable, stainless steel rigging and fixings. We use a revolutionary concrete-free footing system to install your umbrella or shade sail, which reduces installation time and minimises your environmental footprint. 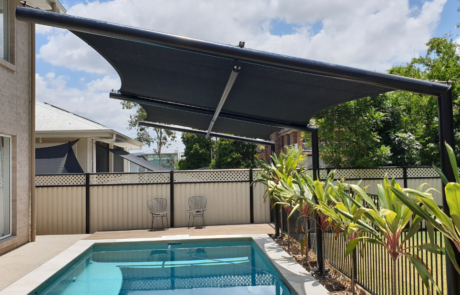 By taking care of the installation process for you, we can ensure that your shade sales Brisbane are installed to the highest standards and will serve you well for years to come. Designers and installers of high quality, functional and stylish outdoor shade products. We combine quality materials with expert knowledge and design techniques to create excellent shade solutions.